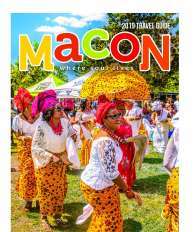 Learn about Macon's Gospel Music heritage. Singers Lena Horne, Little Richard to Otis Redding all credit growing up singing in Macon churches as influences in their music. We will discuss how Macon churches 1980's and 1990's helped shaped the sound of Gospel music for generations with regional gospel artists such as Reverand RL White and Reverand Timothy Fleming and founding groups including the Turner Allen Ensemble, the Interfaith Community Choir, the Mountain Movers, and the world famous Georgia Mass Choir. 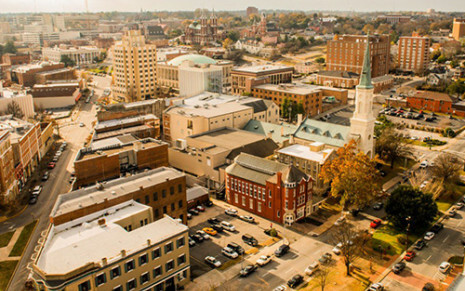 A panel of special guests will lead a lively discussion on Macon's Gospel Music roots.